'You should write about projects that failed' said the helpful Moosey Non-Gardening partner, watching sceptically as some rhododendrons were being shifted into a new garden on one of the hottest days of summer. My gardener's ego demands that I only easily remember the good times, the inspired plantings, the risks that worked. My big projects always work well (I think). Do I have any great gardening disasters? Perhaps better to call them temporary lapses of reason. The plant victims themselves are quite forgiving, and it's not usually too hard to do a great gardening cover-up. Take my small cluster of upwardly mobile rhododendrons. They were gifted to me over four years ago, and started life in the perfect woodland setting, near the babbling water, dappled sunlight, extra mulch. 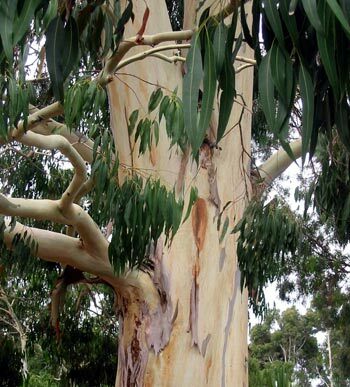 There was a little problem - the woods themselves were large Wattles and Eucalypts (Australian gum trees). Both types of tree were gross feeders (a phrase which could inspire quite a good gardening cartoon). The soil was dusty, dry, and quite lifeless, and even my horse-poos and water enrichment programme didn't seem to help enough. 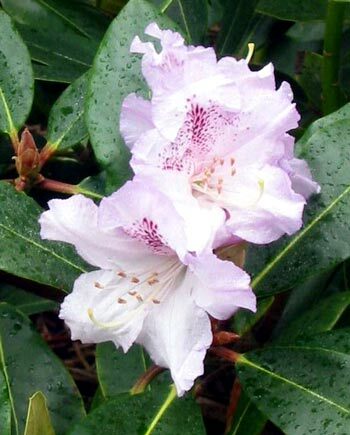 The rhododendrons battled for two years, shrinking and losing weight. It was obviously a big mistake. So did I learn from this? Absolutely not! One moist autumn I was busy clearing in the area called The Hump. 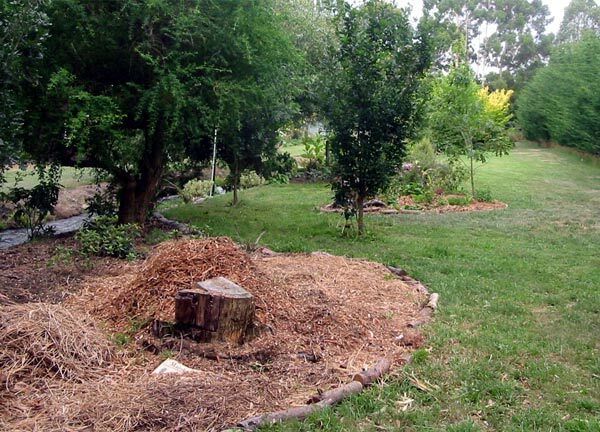 This had been for years a bit of a waste ground - the area underneath some old shelter plantings of Pines and (you might guess this) Eucalypts. I thought I'd found the perfect place for relocation - a woodland setting, dappled sunlight, natural pine needles for mulch. I spent a happy winter holiday lost in there, clearing a path and shifting in the lucky plants, thinking how clever I'd been to think of it. The perfect location for rhododendrons needing a good home! Unfortunately even with sneaky watering regimes the promises of the "moist" autumn turned to spring and summer dust. The rhododendrons battled another two years in their new abode. Four flowering seasons had passed and I still didn't know what colour they were (disadvantaged rhododendrons quite rightly withdraw their flowering displays from owner-gardeners). Will this finally be the end - or the beginning? Will I finally get to see them growing and maturing into decent shrubs? What colours will they be? I'd never agree that this was a great gardening disaster - an important learning experience maybe, even a great cover-up, but not (as yet) a failed project. Call it my great rhododendron rescue. Yippee! 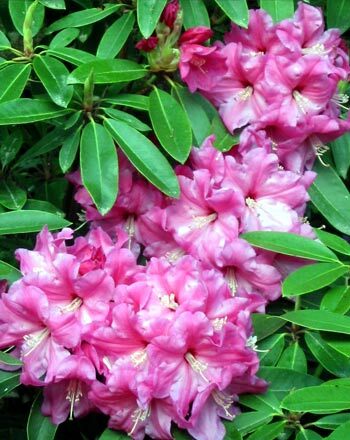 In the spring and summer in the year 2004 the rhododendrons flowered for the first time. There are some absolutely beautiful colours! Success at last!